The inner wall of the bale breaker removing machine is fixed with a spiral piece along the spiral direction, and each of the long spiral pieces is fixed with six equidistant bump lifting objects. The inner spiral is used for importing waste paper from the inlet. Advancing toward the exit, and the bumps act to agitate and roll the bundle of waste paper to achieve the purpose of bulk. 3.Save waste paper picking and sorting labor, improve the use rate and appreciation space of classified waste paper. 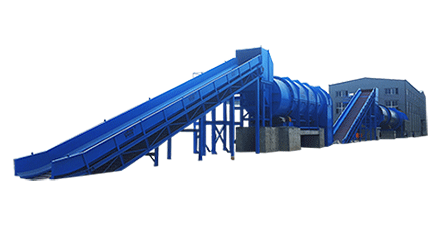 Besides this pulping machine bale breaker, our company also supply other equipment, such as chain conveyor, pulper, cleaner, and pressure screen, etc. 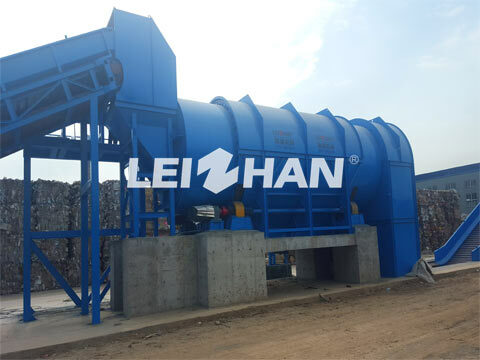 if you have interest, welcome to consult: leizhanpulper@gmail.com.